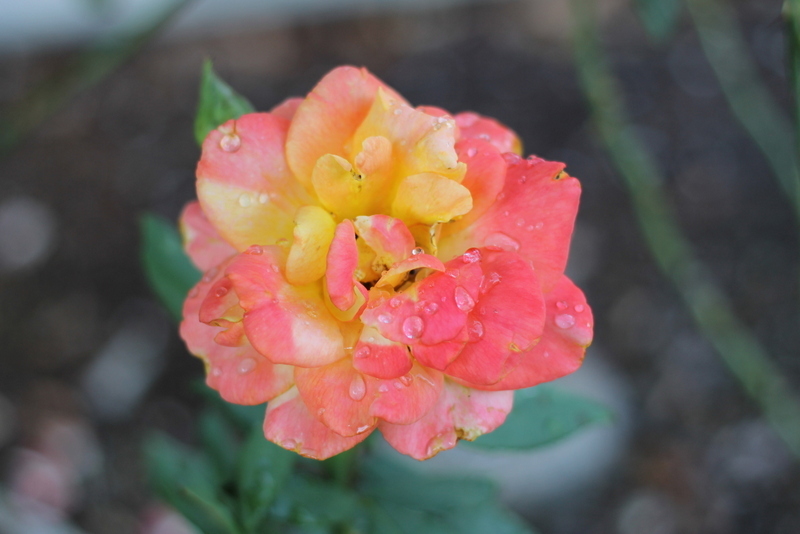 To continue with my Ringling brothers adventure, here are a few pictures from their absolutely gorgeous rose garden – started by Mable Ringling, if I remember correctly – and flourishing in the Florida rain and sunshine. 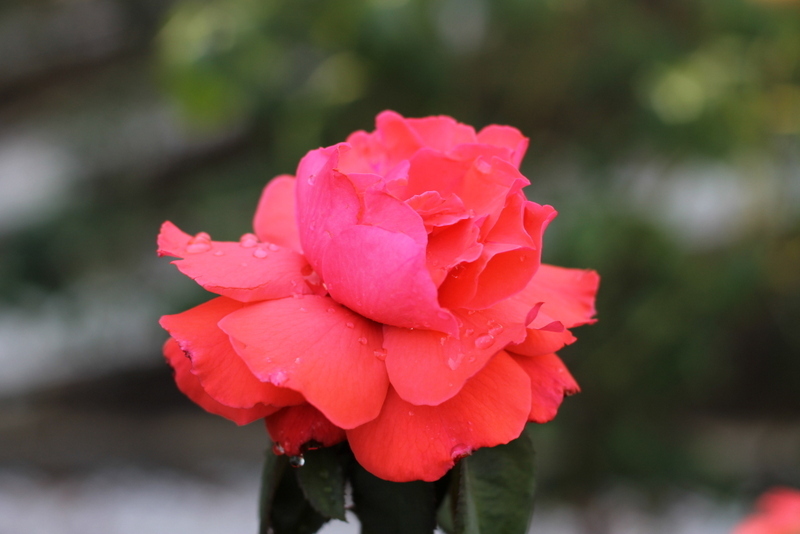 There was a multitude of roses but I only picked the ones that I felt were photographed best, since they were all fairly equal in terms of beauty. There was a lavender one whose photo didn’t quite make the cut – that one was my favorite. I don’t remember the names of any of the roses, unfortunately, but if you can identify them, please leave a note in the comments! 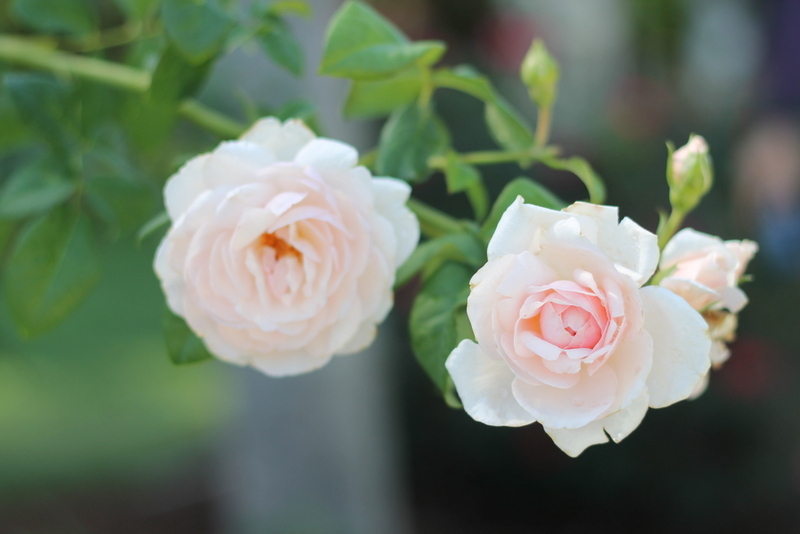 These roses were so beautifully tinged with pink! 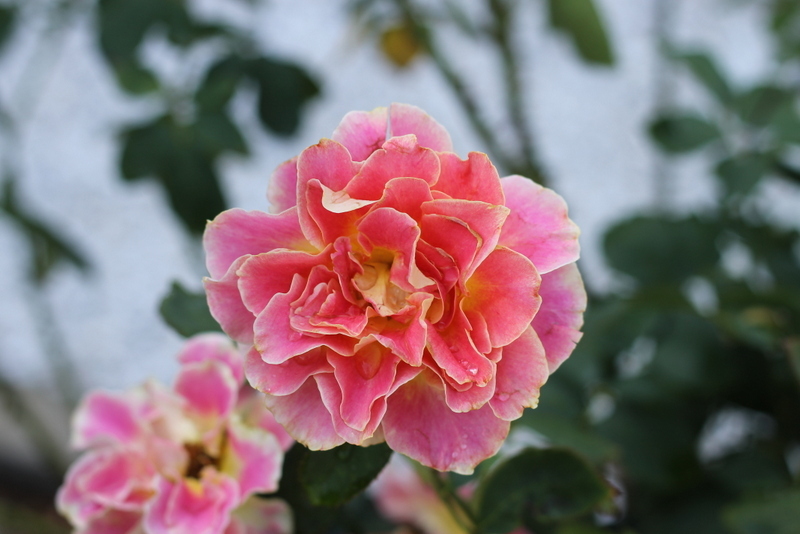 One of my travelling companions disdainfully denounced all non-fragrant roses as “barely useful” but I really enjoy their looks more than their smell. The yellow and pink go so well together! Although it does make me wonder what sending a bouquet of multi-colored roses would mean in flower talk – you know, the “yellow=friendship, red=passion, white=purity” code. The shape of this lovely rose was just fantastic! Look at all the beautiful folds and curves in the petals! 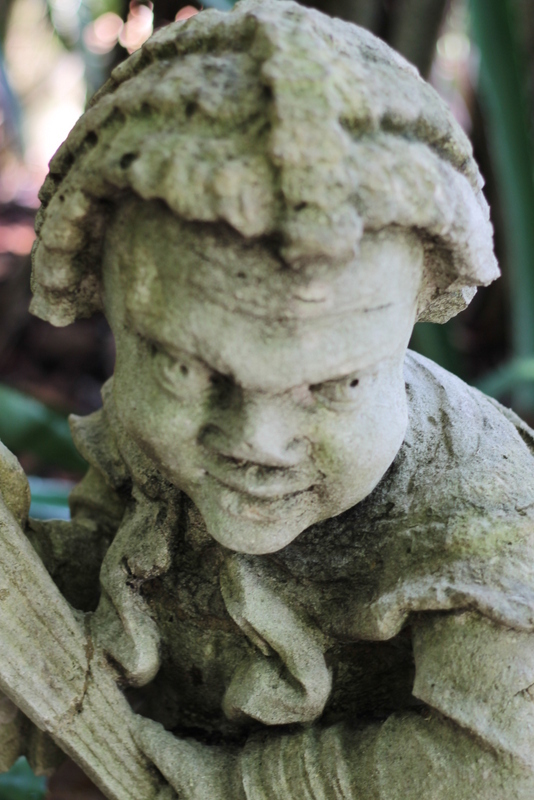 We interrupt our normal programming to bring you this demonic statue of a dwarf from the dwarf garden. Most of the other statues were friendly looking but this one must be to ward off evil spirits or something. 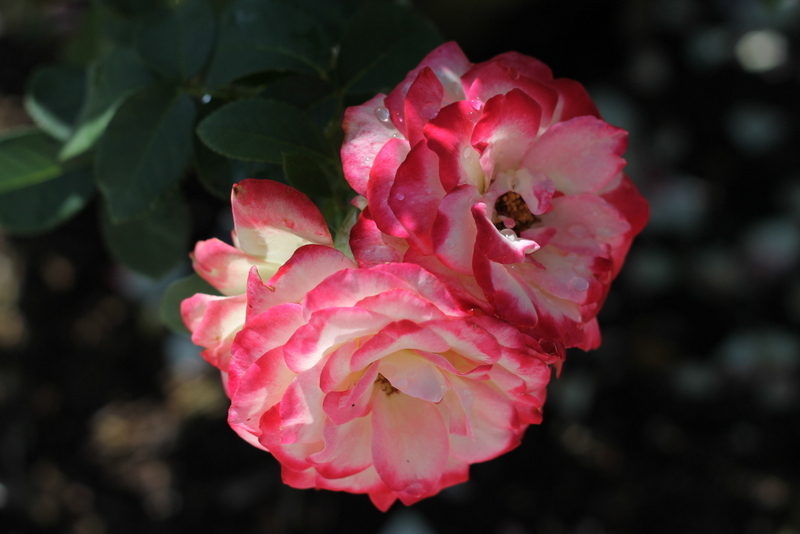 And, last but certainly not least, this gorgeous two-for-one bloom with a two-for-one color. Exquisite! There’s certainly more to see at the estate, including an art museum we didn’t have time for, another circus museum (that I will post on soon), a beautiful mansion – architectural photography is not my thing so no post there – and a Starbucks! Definitely worth an afternoon if you find yourself in Sarasota, Florida.